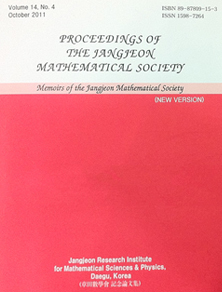 The Jangjeon Mathematical Society (JMS), born in historic Hapcheon, seeks to carry on Hapcheon's proud tradition of excellent scholarship coupled with unquestionable moral fidelity. Loyal to its Hapcheon heritage, JMS strives to maintain individual excellence, faithfulness to responsibility, and development of talents and abilities while adhering to core values of contributing to world peace and prosperity. 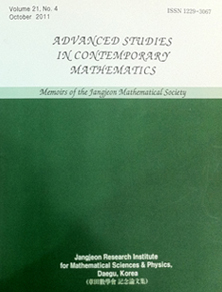 JMS was founded in 1996 to fulfill the aforementioned values through free discussion and cooperation amongst voluntarily participating scholars motivated by a common concern for the general welfare of mankind. This ideal of free and open discussion is mirrored by society's name, Jangjeon, which rendered in pure Korean, meaning "Geul-Baat", the place of studies.